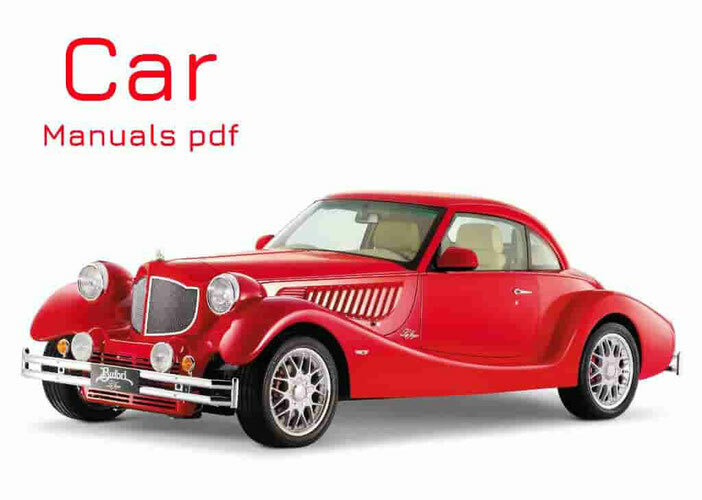 NSU Car Manuals PDF above the page. Neckarsulmer Radwerke was founded in 1886 and produced bicycles. In just a few years, or more precisely in 1892, the enterprise was renamed NSU, and the company's workshops were commissioned for the production of motorcycles. Production of cars directly began in 1905, because it was this year that a Belgian company named Pipe bought a license for the production of cars. The first model that NSU released was 6 / 10PS, which was developed on the basis of cars produced earlier by Pipe. Cars had a 4-cylinder 1.5-liter engine, developed by Otto Pfender. And also a couple of more powerful cars with a 2.6-liter engine were produced. In 1913 the most powerful and large pre-war machine was produced. The car was equipped with a 4-cylinder engine with an engine capacity of 3.4 liters. Thanks to the steady growth in popularity, this car remained in production until 1926. After the First World War, several more models were produced. And in 1927 the company moved to Heilbronn, but a couple of years later the plant had financial difficulties, and the plant had to be sold to the FIAT (Manuals page) concern. In 1969, the company NSU merged with the company Audi (PDF Manuals page), and the company Audi-NSU-Auto Union AG appeared, which became a member of the Volkswagen (Manuals PDF page) concern. Later, namely in 1977, the NSU company ceased to exist, the shops of which were engaged in the production of Audi and Volkswagen cars.